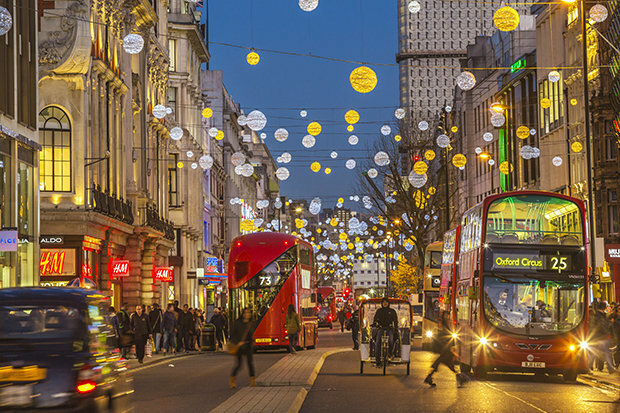 If going to a mall or the busy streets in the centre of London isn’t something you want to do then you could head to one of the many markets. Each market has its own personality. The markets include: Portobello, Greenwich, Camden, Petticoat Lane & Brick Lane. Plus a few smaller ones. Our favourite is Brick Lane market. It’s held on a Sunday and has a weird and wonderful mix of people and things for sale. Before, during or after browsing the crazy stuff on display, you can pop into one of the many curry houses and have a bite to eat. If curry isn’t you thing there are lots of different eateries spread out along the way, something for everyone. Nightlife. They say there is a pub on every corner in London, you’d be hard pressed not to find one. That’s one of the main hobbies in London, going for a drink with your friends & family. One of the best things to do in London is having a pint of beer and to eat fish & chips. Or go early in the day and have a traditional English breakfast. Don’t drink too much, otherwise a hangover awaits, and no one likes to be that hungover on holiday! Sightseeing. One of our tours is named “The 30+ top sights of London”. We take tourists on a walking tour and they get to see a whole bunch of sights. Looking at the list of sights the tourists get to see, there is a lot but there is still so much to see in London. For more details about the top 30+ sights tour click here. If you like the British Monarchy, you could walk around London for days and you still wouldn’t see everything. Head to Westminster, this area has everything. Buckingham Palace, the Royal Parks, Parliament Square, Downing Street, St James Palace, Churchill war rooms & Westminster Abbey & Palace. Along the route there is history galore. A little further out to the East & West areas are two of London’s best parks. Greenwich & Richmond. Doesn’t matter which one you choose, they are spectacular. Greenwich has the Cutty Sark, the Observatory and the Naval College. Richmond Park has the wildlife and an amazing small village feel to it. Attractions. London is packed with them. As a tourist, one of these could be some of the best things to do in London. They offer fun, amazing memories and great photos. The following are our favourites: London Eye, London Dungeon, HMS Belfast, Tower of London, The Clink Prison Museum, British Museum, Natural History Museum, The Golden Hind, Buckingham Palace, Churchill’s WW2 Bunker, The Shard & Shakespeare’s Globe Theatre. Of this list, the one that tops it is the Tower of London. One of the most pristine examples of Norman era castle building can be seen in the White Tower, It holds the Crown jewels and one of the finest collections of armour in the world. An amazing day out will be had for anyone who wants to visit. 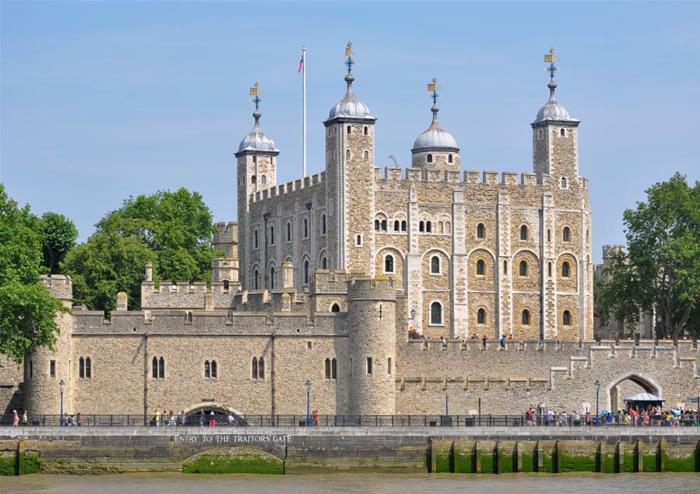 If you think it’s for you, we run an amazing tour of the top sights and entrance to the Tower of London. Architecture. The best thing about London in our opinion is how the city planners ensure the old stuff is kept in good condition and merged with the new stuff they are building. You will find segments of a 2000 year old Roman wall being integrated with a brand new fully functional eco-friendly skyscraper. It’s amazing to see. An example of this on a small scale is Winchester Palace. A dilapidated and near ruin has been integrated into a 1980’s office block. You can see it on the Southbank near the Clink Museum. The architecture in London spans over 2000 years. The city is rich with examples of the different architectural periods. If you think this is daunting then don’t worry, you can book one of our walking tours. We are a friendly bunch and visitors love our top sights tour concept. We will show you everything. We have tours for a few hours, half a day or even a full day. Or you can do a walking tour with us plus purchase an attraction ticket. We always make sure you get to the attraction at the best time with no fuss. Not being biased as the owner of the London Top Sights Tour company, but maybe our tours are the best things to do in London!